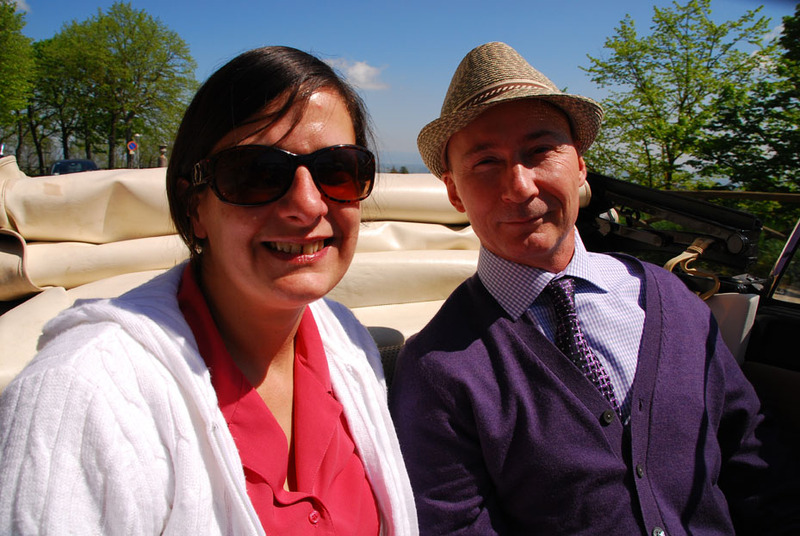 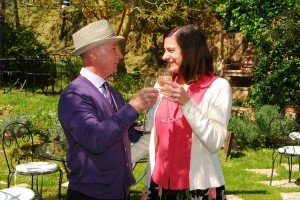 Our current guests Steve and Debbie had a dream to celebrate their 20th anniversary with a special trip to Italy. 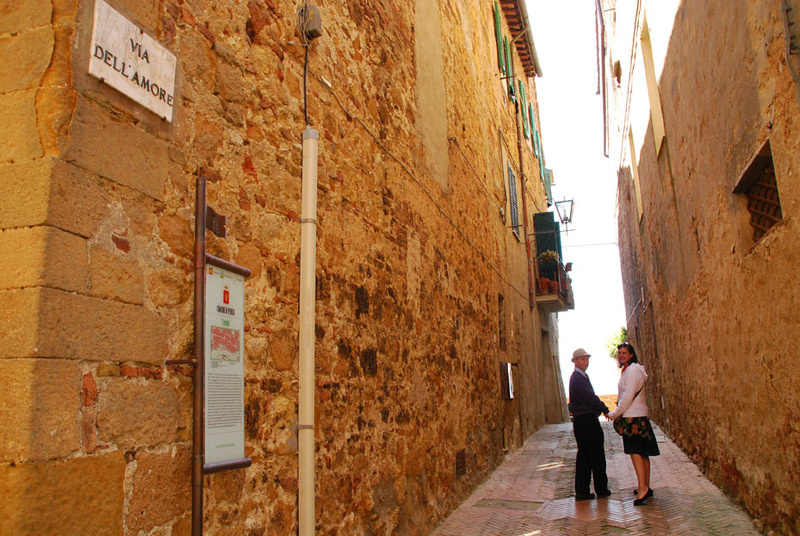 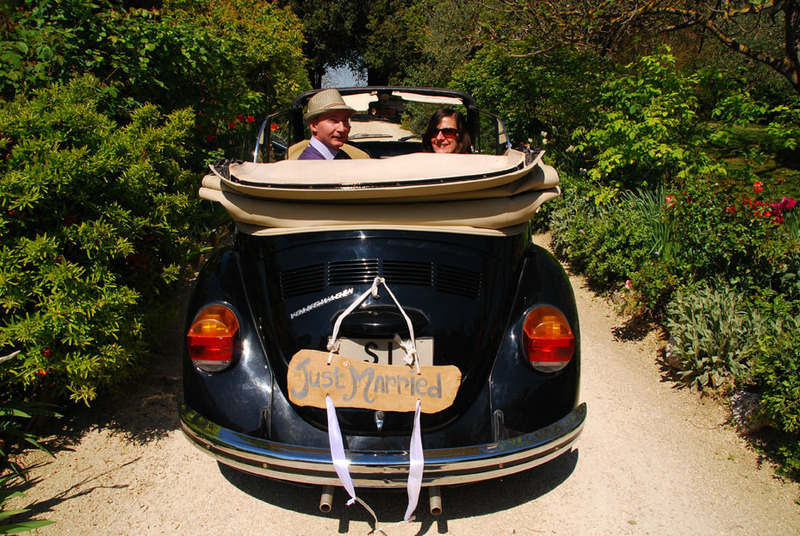 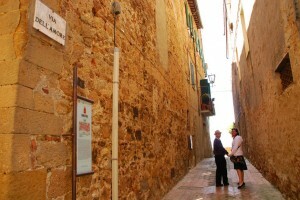 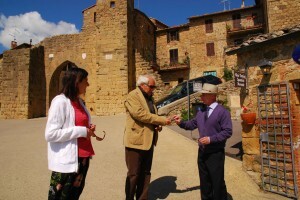 Not just any trip, but a renewal of vows in Tuscany trip. With help from the staff of a beautiful and romantic country inn just outside of Montepulciano we made it happen, and celebrated on a gorgeous spring day with a lovely ceremony in a tiny chapel, prosecco to celebrate in the garden and then a drive through the rolling Tuscan countryside from one hilltop town to the next in a 1972 Volkswagen Beetle convertible. 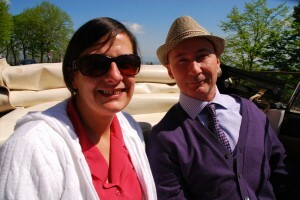 A day to remember on Steve and Debbie’s inaugural European trip. 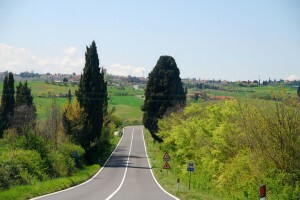 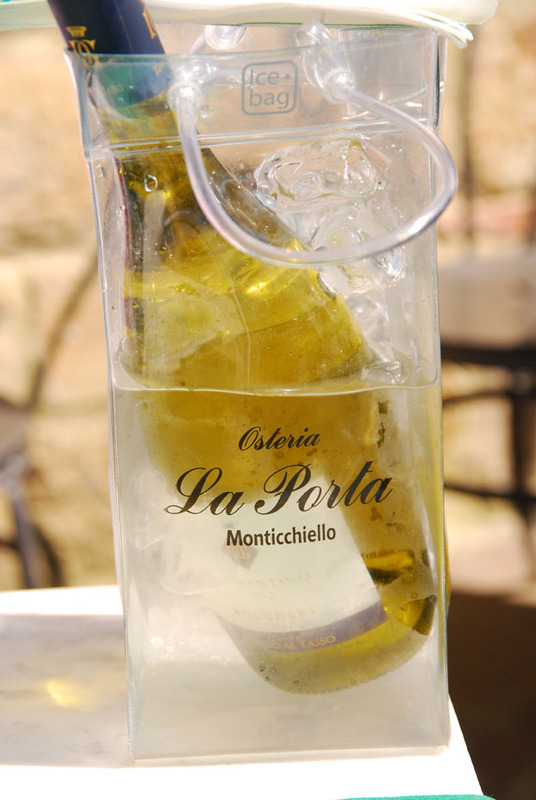 Posted in Italy Tours and tagged bezazian, debbie, montepulciano, of, renewal, steve, tours, tuscany, vows.